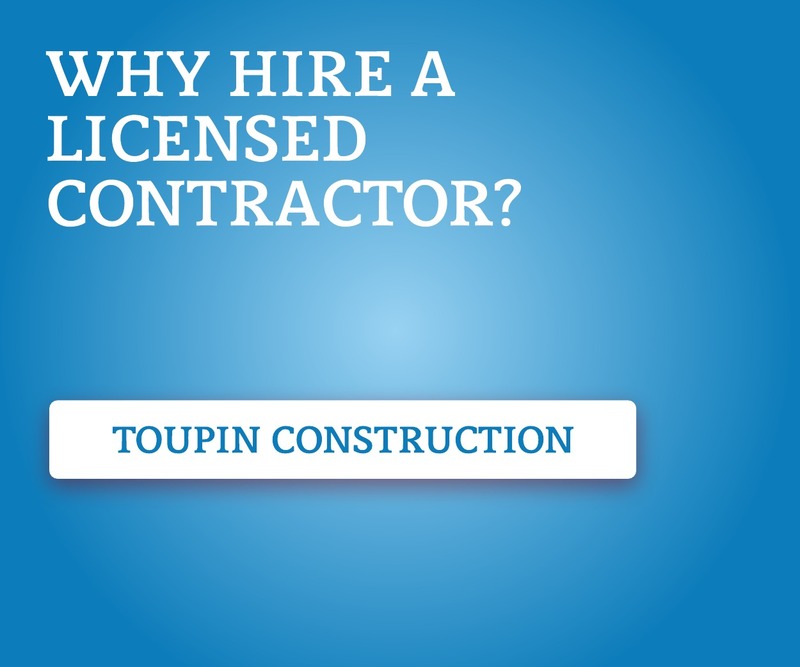 Welcome to our Toupin Construction Blog. I'm the Boss's daughter, Marley's mom, creator of crazy contests, etc.. but here I am just Candi. 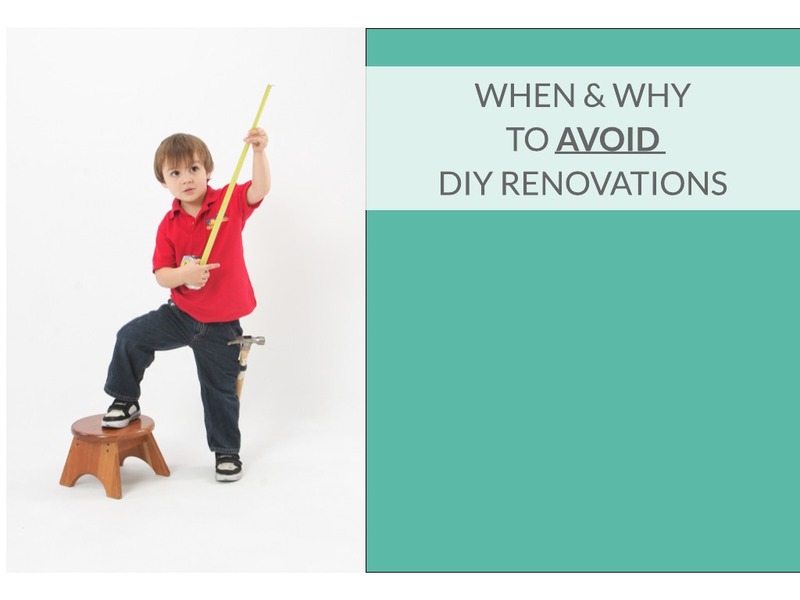 I was born into the construction life and recently decided to share some of my insider knowledge to help make the remodeling process a fun experience. You can come here to check out some inspirational photos, new trends, our favorite products, remodeling answers and Bay Area Living. Our company is real big on community and family- We enjoy what we do and love to talk about it and help others who might not be as familiar with the whole process. Should You DIY Your Bathroom? 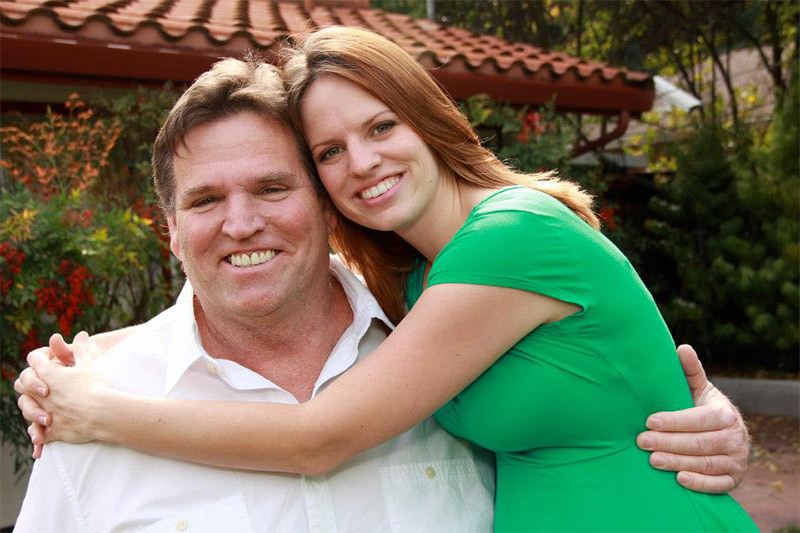 Why Should I Hire an Insured Remodeling Company? 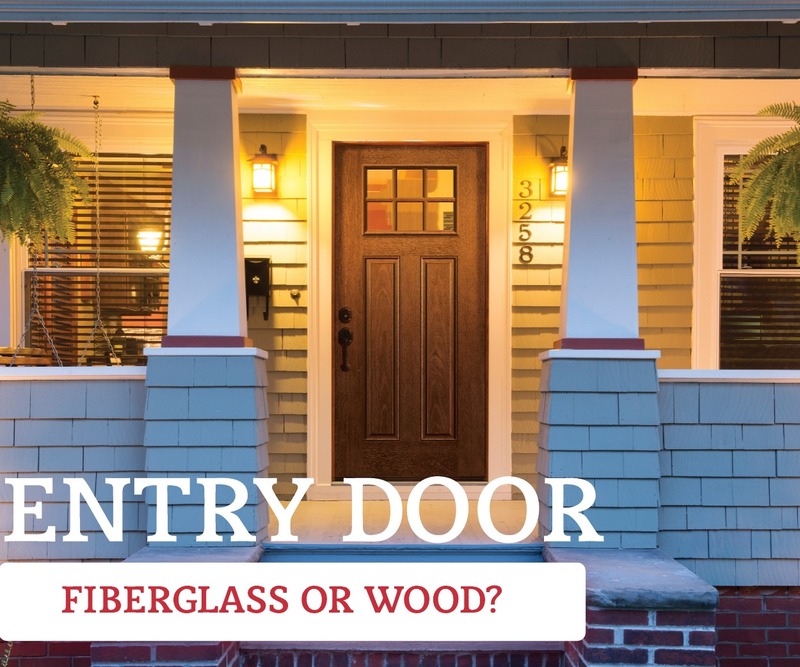 Front Doors: Fiberglass or Wood?